- Date: 10/2015, Seed: $2 M (post valuation: undisclosed amount). - Date: 03/2014, Seed: $500 k (post valuation: undisclosed amount). 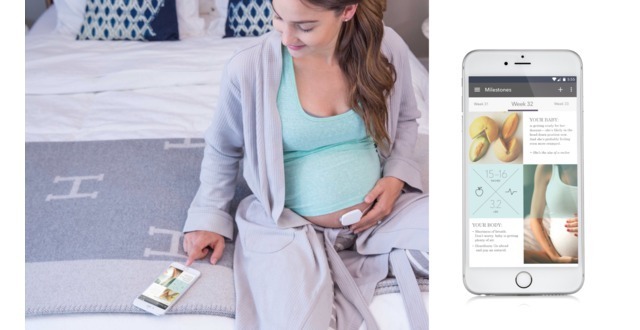 Bloom is designing the future of prenatal care with technology designed to improve the health of moms and babies. We combine wearable devices with data analytics to reassure moms and provide doctors with better information to improve birth outcomes. Our first product, Belli, measures the most important health parameters of mom and baby from conception to birth. This includes pregnancy specific information no other wearable can measure today (contractions, fetal movement, fetal heart rate). Moms receive personalized feedback on her baby and her body to take the guesswork out of pregnancy and provide much needed peace of mind. Bloom product demo from Bloom Technologies on Vimeo. I'm passionate about building mission driven companies with profit and purpose. Currently focused on solving the challenges of preterm birth and pioneering the future of medical innovation with consumer generated data at Bloom Technologies. Passionate entrepreneur changing maternal health and prenatal care thru wearable technologies and data analytics. 10 years experience in prod dev and R&D at the intersection of digital health and med tech. International team leadership. Today Bloom offers our prenatal health coach (HW + app) directly to consumers. 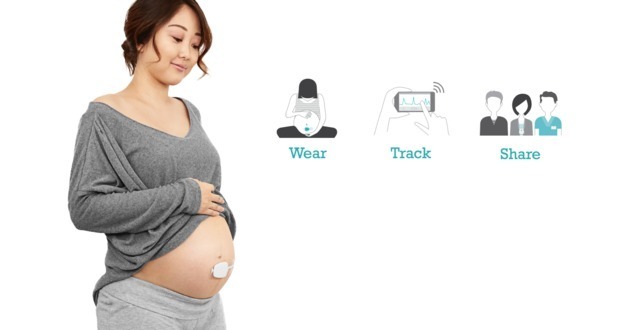 Moms can rent our product for $29/week which includes the reusable sensor and disposable patches. 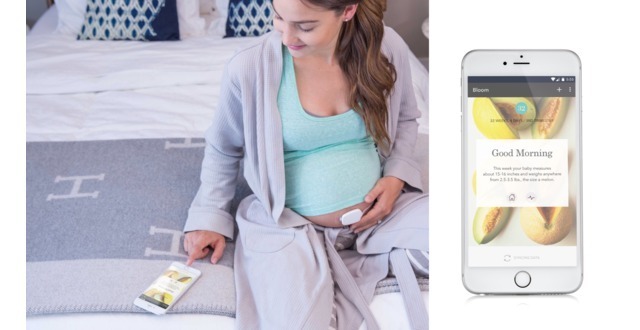 After a mom has her baby she can easily return the reusable sensor to Bloom in a prepaid envelope or share with a friend who can then activate her subscription and start receiving the disposable patches. Upon securing FDA approval we will further distribute our system through private practice groups. Our ultimate goal is for Bloom to be fully reimbursed by payers and become standard of care within obstetrics. This will take time given the need to both secure regulatory approval as well as demonstrate improved outcomes and reduced costs. Our self-pay consumer market foundation however will serve as a continuous and growing revenue stream while we push forward our larger healthcare ambitions. The team behind Bloom has developed some of the most advanced wearables for consumer and medical markets over the past decade. We have successfully built products for market leaders in cardiac, sleep, and brain moniotoring. We are the only company offering a wearable sensor that can measure pregnancy specific information such as contraction, fetal movement and fetal heart rate. 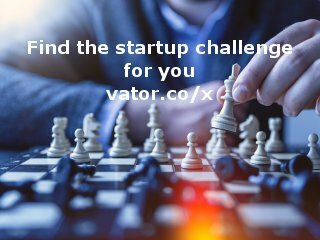 Our unique and comprehensive wearable solution is based upon a patent pending state-of-the art medical grade sensor, proprietary algorithms, and patent pending cloud based analyitcs. Bloom Technologies was featured in a VatorNews article: "Vator Splash alumni: which companies raised money in 2017"
Bloom Technologies was featured in a VatorNews article: "Vator Splash alumni: where are they now?" Bloom Technologies was featured in a VatorNews article: "Your guide to accelerators focused on the healthcare space!" Bloom Technologies was featured in a VatorNews article: "These are the startup competitions for the healthcare space"
Bloom Technologies was featured in a VatorNews article: "Bloom: Making wearables for mothers’ peace of mind"
Bloom Technologies was featured in a VatorNews article: "Vator Splash LA 2016 Honorable Mention - Bloom Technologies "
Bloom Technologies added an award. Bloom Technologies was featured in a VatorNews article: "The winner of Vator Splash Health is LIGHTHOUSE!" Bloom Technologies was featured in a VatorNews article: "Presenting the finalists for Vator Splash Health 2016"
Bloom Technologies was featured in a VatorNews article: "Today's Entrepreneur: Eric Dy"